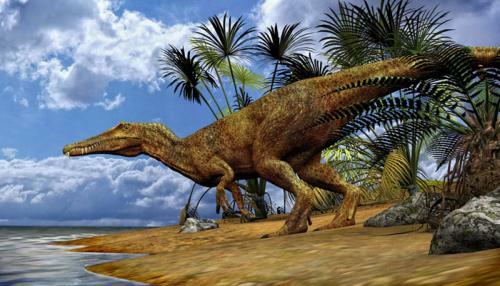 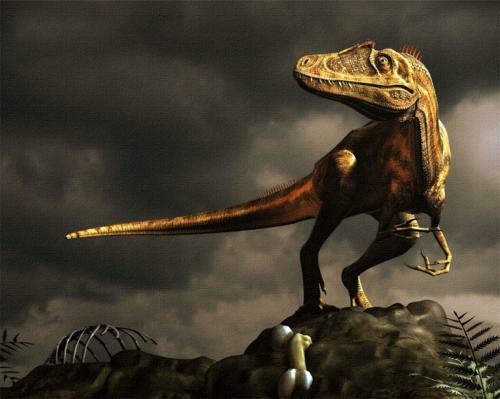 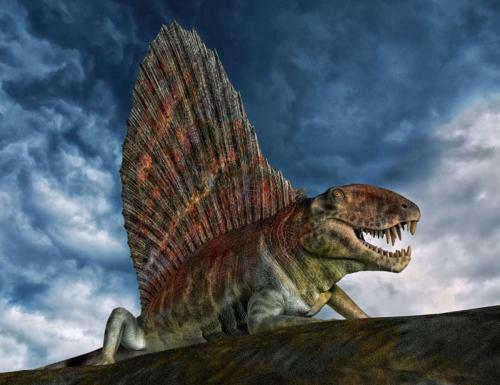 Paleoart As a child I was fascinated with dinosaurs. 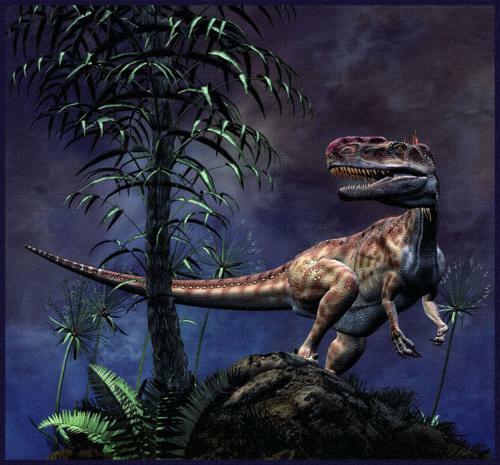 I made models of them and collected books. 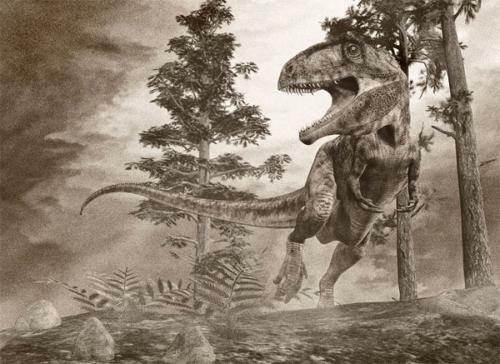 Looking at the these now most of the illustrations are very funny and the models hilarious and so out of date as to what we now believe dinosaurs were really like. 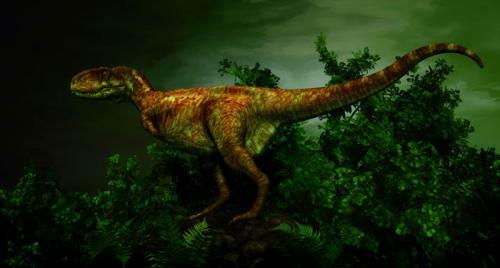 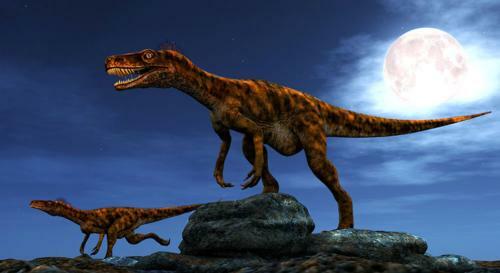 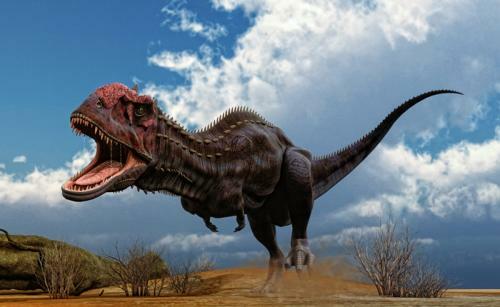 The interest in dinosaurs though as never really left me and so thought it was about time I did some of my own images. 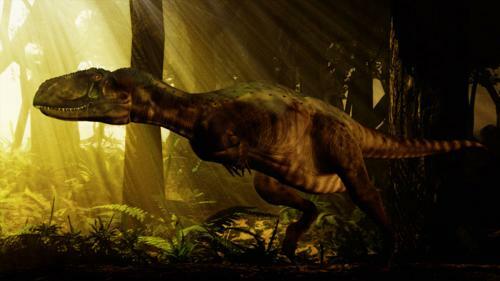 As far as I know these are reasonably accurate representations based on today’s knowledge of what it is believed dinosaurs and other prehistoric creatures were like. 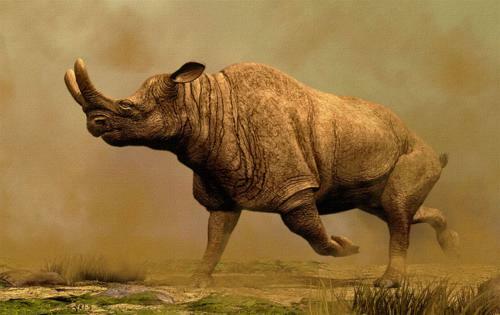 Who knows how funny these will look a few years from now? 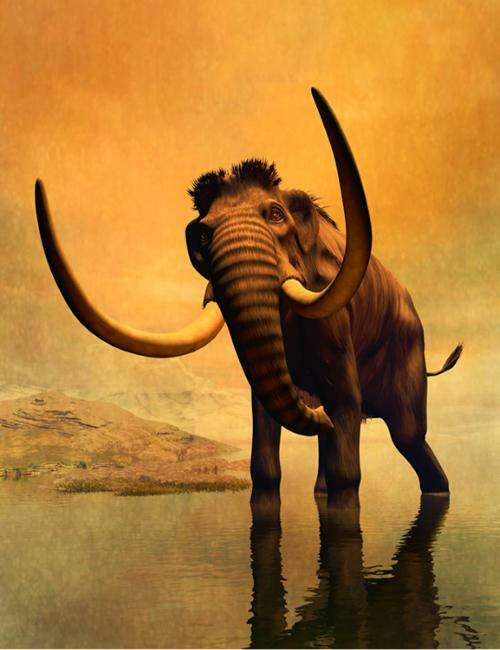 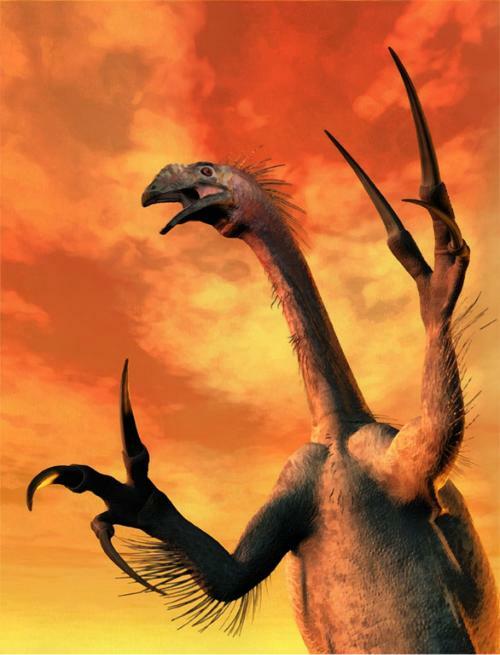 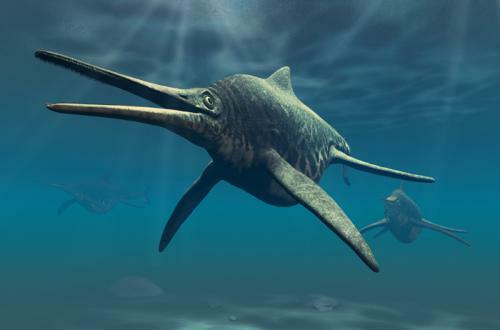 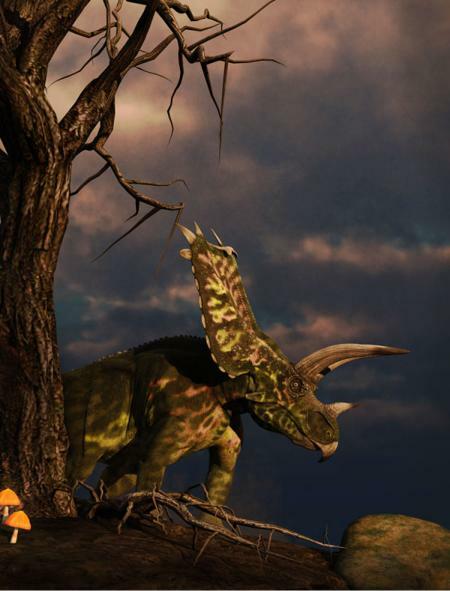 If you would like to use any of my paleoart images for a project or want artprints they are available through Stocktrek images. 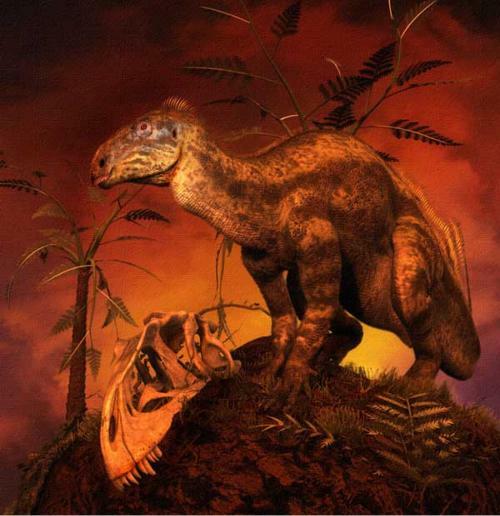 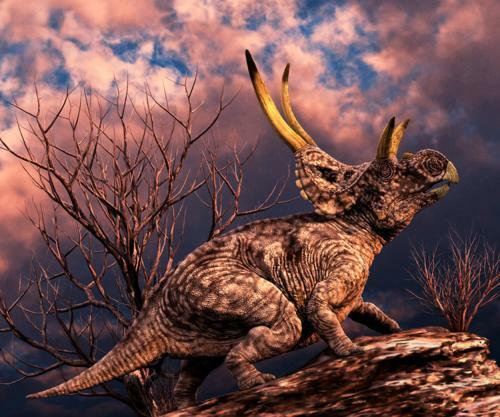 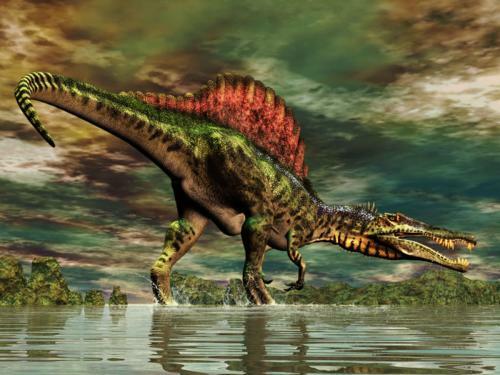 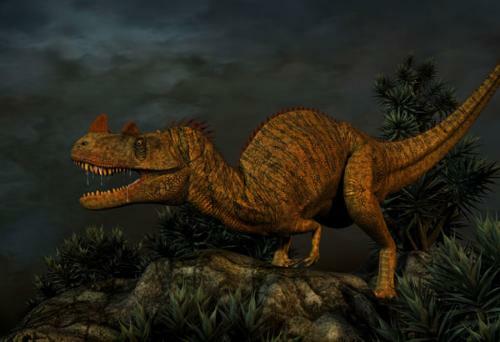 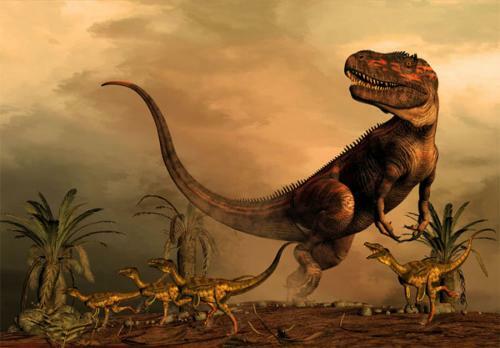 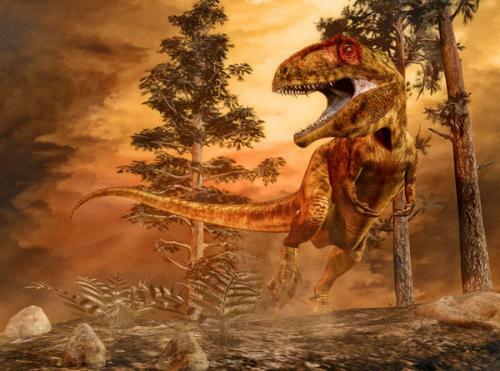 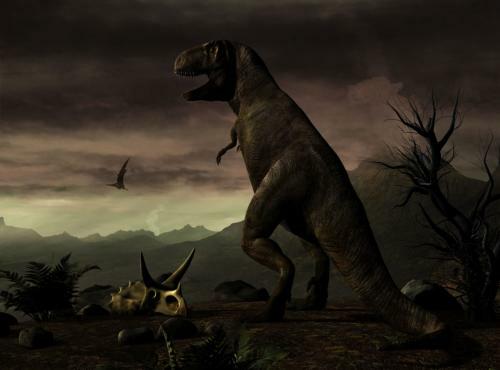 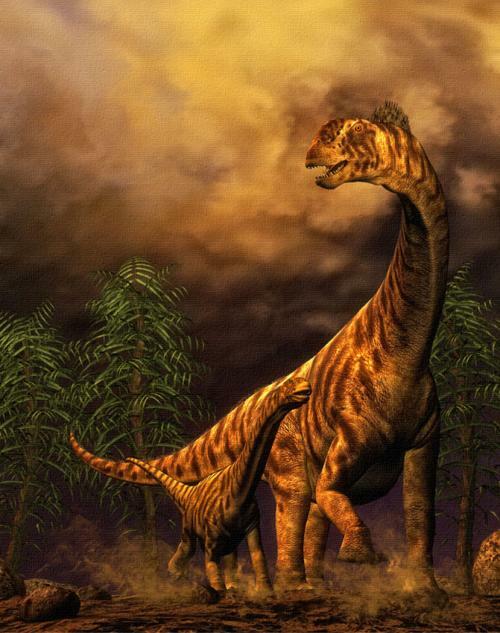 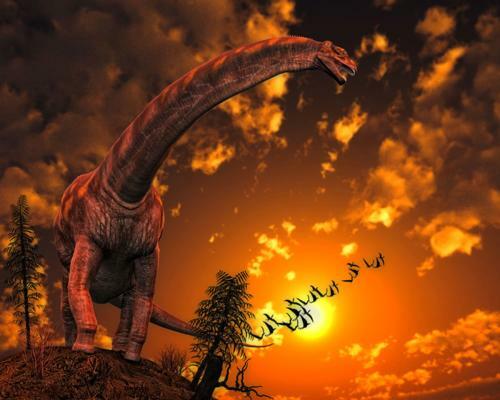 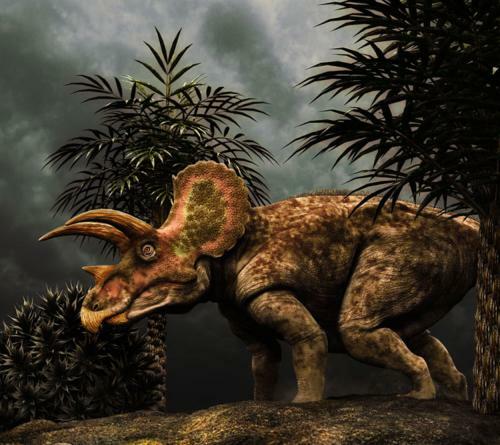 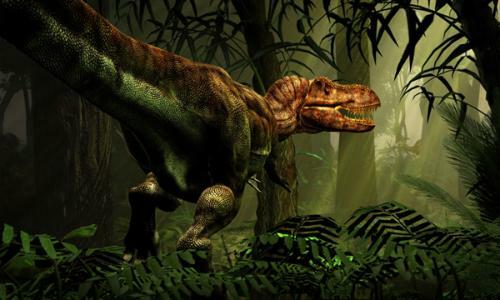 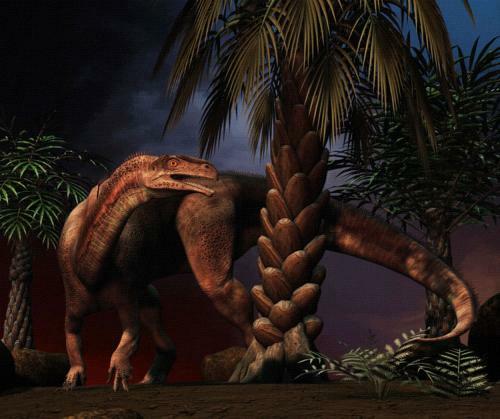 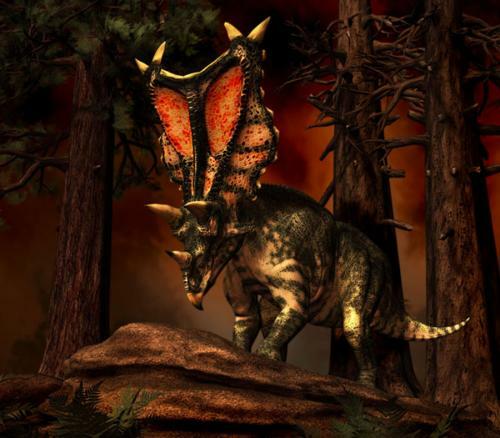 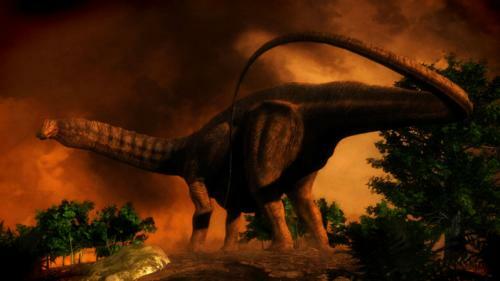 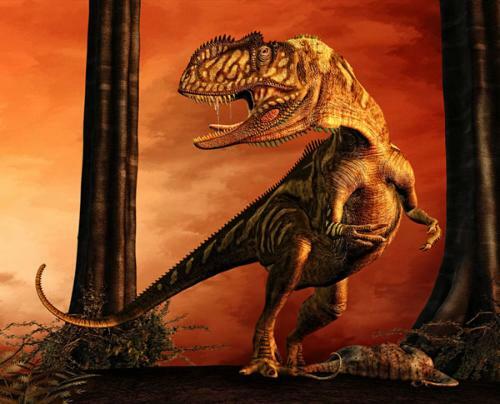 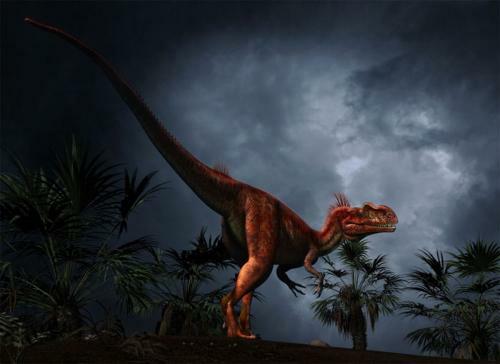 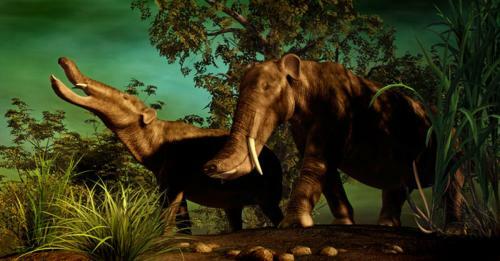 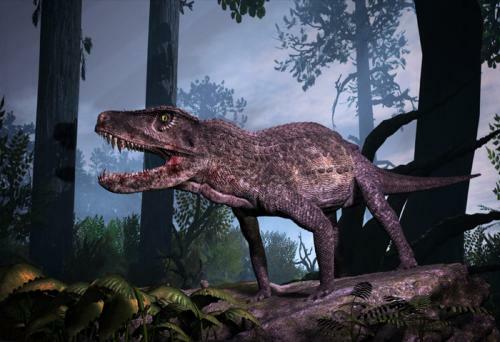 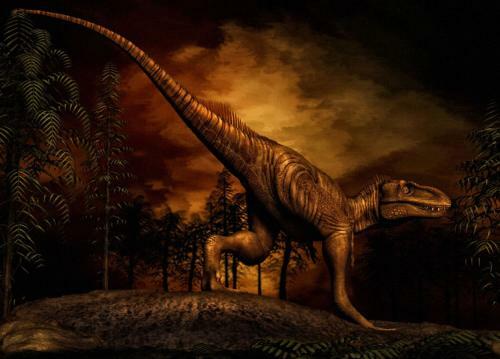 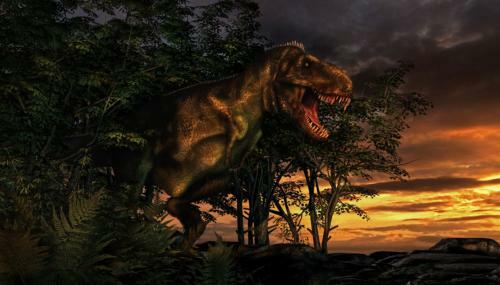 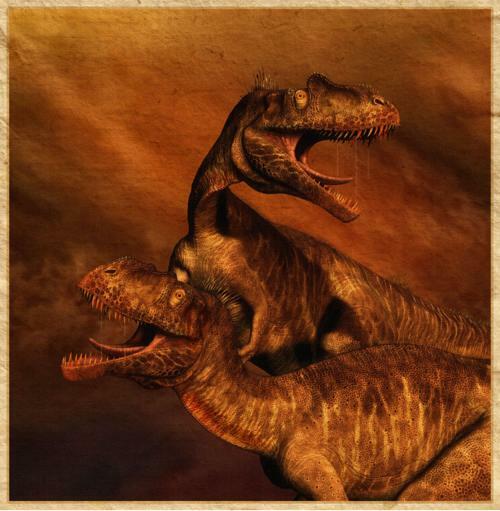 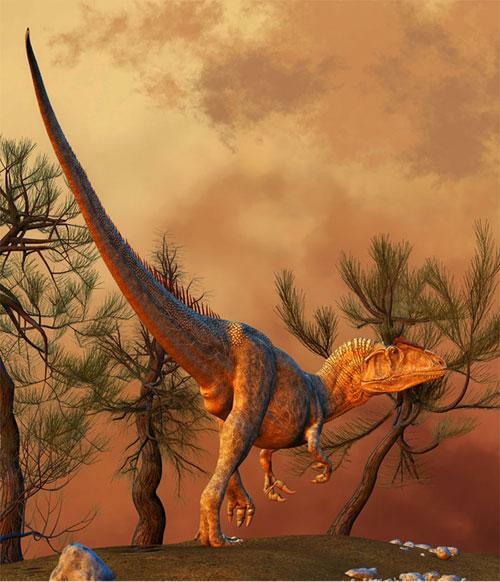 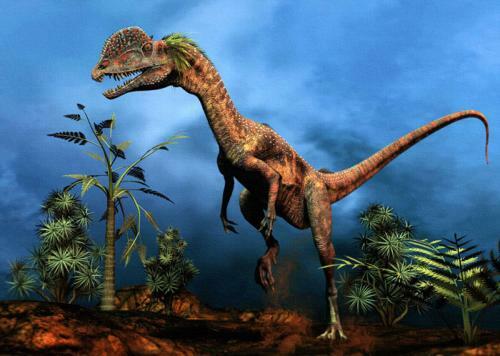 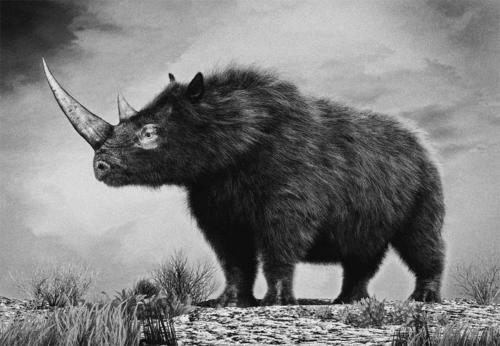 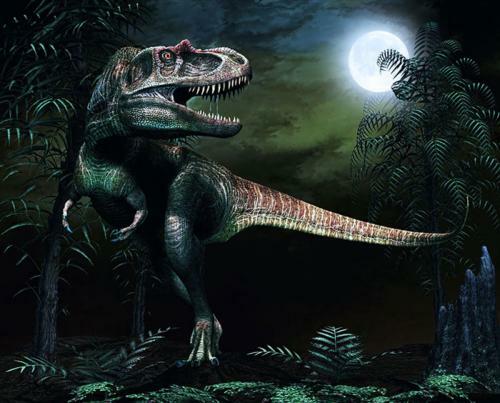 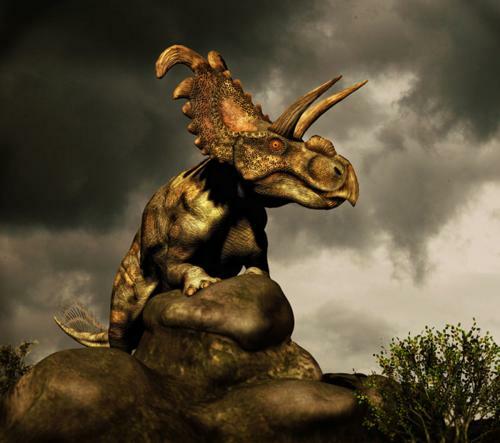 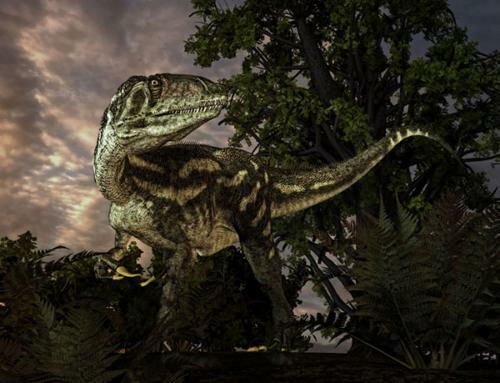 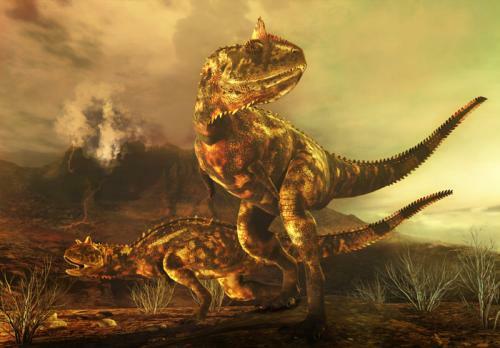 Dinosaurs: Ceratopsians Dinosaurs & Prehistoric: Other Dinosaurs: Sauropods Prehistoric Mammals Dinosaurs: Theropods Prehistoric Oceans Prehistoric Pre-Dinosaur Era All the images on this web site are copyright Philip Brownlow.